Ar galima užkirsti kelią nutukimui? 1. Yumuk V et al. Obes Facts 2015;8:402–424. 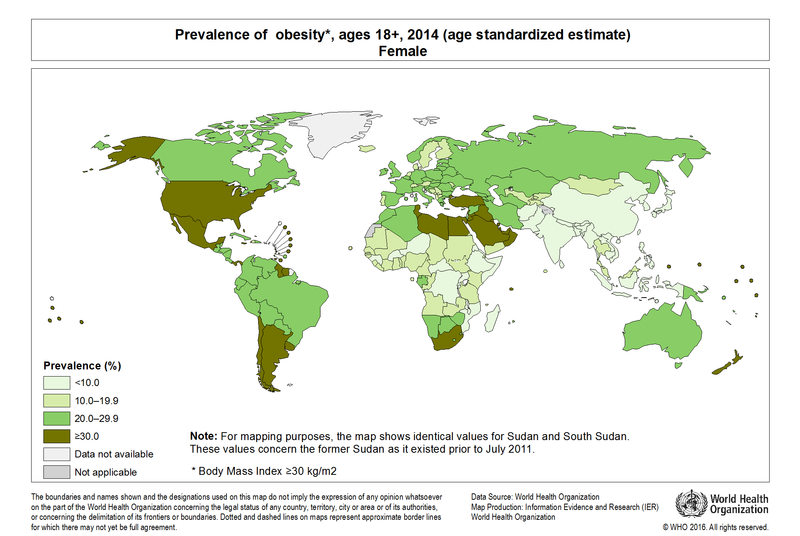 2. http://gamapserver.who.int/mapLibrary/Files/Maps/Global_Obesity_2014_Female.png. Accessed 04 June 2017. 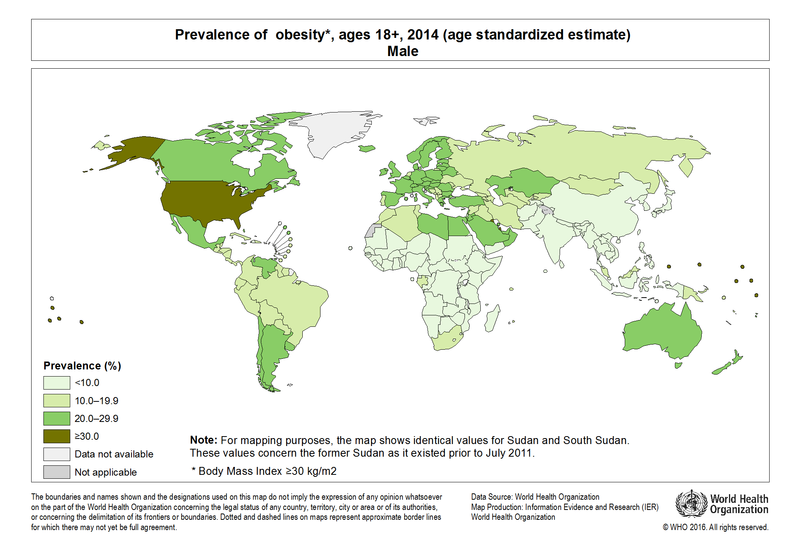 3. http://gamapserver.who.int/mapLibrary/Files/Maps/Global_Obesity_2014_Male.png. Accessed 04 June 2017. 4. Herrera BM et al. Maturitas. 2011;69:41-49. 5. VShaw JE et al. Diabetes Res Clin Pract. 2010;87:4-14. 6. International Diabetes Federation. IDF Diabetes Atlas, 7th edition. https://www.idf.org/e-library/epidemiology-research/diabetes-atlas.html. Accessed 04 July 2017.